Music intertwines readily, emotionally with life, and the lives of the musicians who play it. 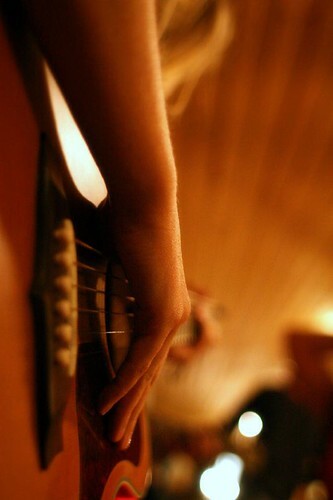 Music sees you through, and it opens your heart. Strains of certain songs are evocative of time and place. Others are a warp speed return to a specific event or memory. This is certainly true of country music, which I don’t claim to be all that knowledgeable about, but certainly listen to. My life is richer because Johnny Cash, Lucinda Williams and Emmylou Harris picked up a guitar and stepped to a microphone. I think ideas matter. And I think that the 62 million to 78 million people who were killed in World War II: they died over ideas. The Fascists, the Communists, the Democracies; they had different worldviews — different ideas. I think thinking matters. I think reading matters. It is true that, “all men by nature desire to know,” but it is sad that all men do not desire knowledge or wisdom.